The Epistle of Blessed to His Overcomers – 144000. My Heavenly Father El יהוה / Yahweh, let me die for thy holy name El יהוה / Yahweh, and let this song be my last breath! Amen. This is the song of His – 144000. Rev_14:4 These are they which were not defiled with women; for they are virgins. These are they which follow the Lamb whithersoever He goeth. These were redeemed from among men, being the firstfruits unto Yahweh and to the Lamb. Rev_14:13 And I heard a voice from heaven saying unto me, Write, Blessed are the dead which die in Yahweh from henceforth: Yea, saith the Spirit, that they may rest from their labours; and their works do follow them. Rev_19:7 Let us be glad and rejoice, and give honour to Him: for the marriage of the Lamb is come, and His wife hath made herself ready. Rev_19:9 And he saith unto me, Write, Blessed are they which are called unto the marriage supper of the Lamb. And he saith unto me, These are the true sayings of Yahweh. 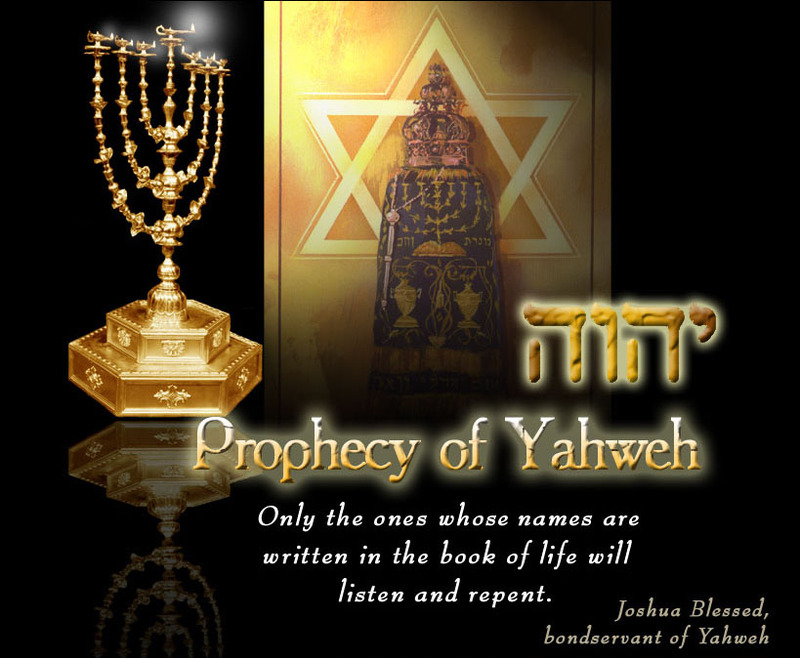 Rev_20:6 Blessed and holy is he that hath part in the first resurrection: on such the second death hath no power, but they shall be priests of Yahweh and of Messiah, and shall reign with Him a thousand years. Amen .